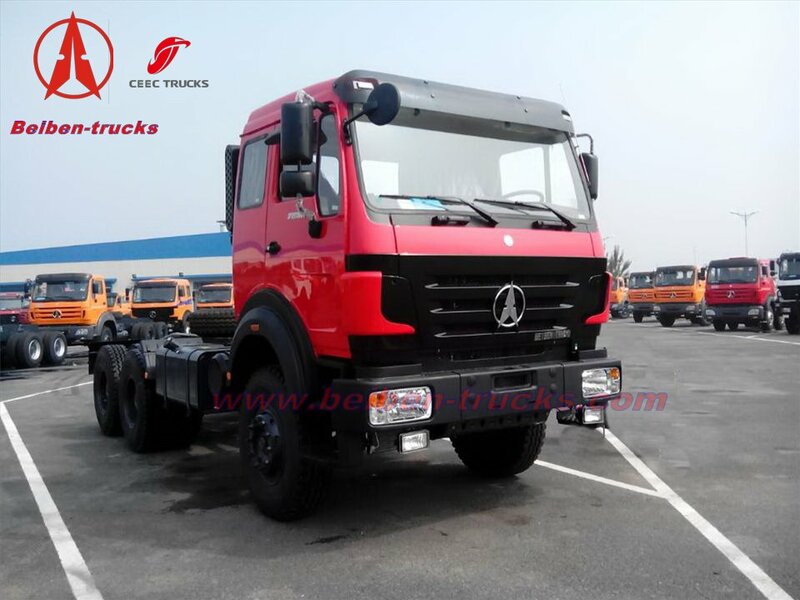 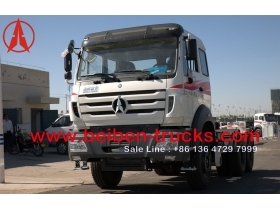 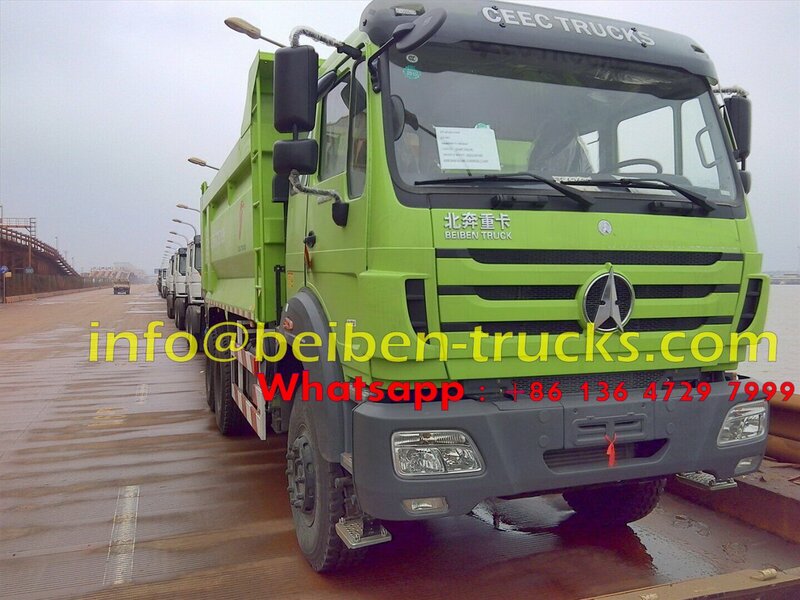 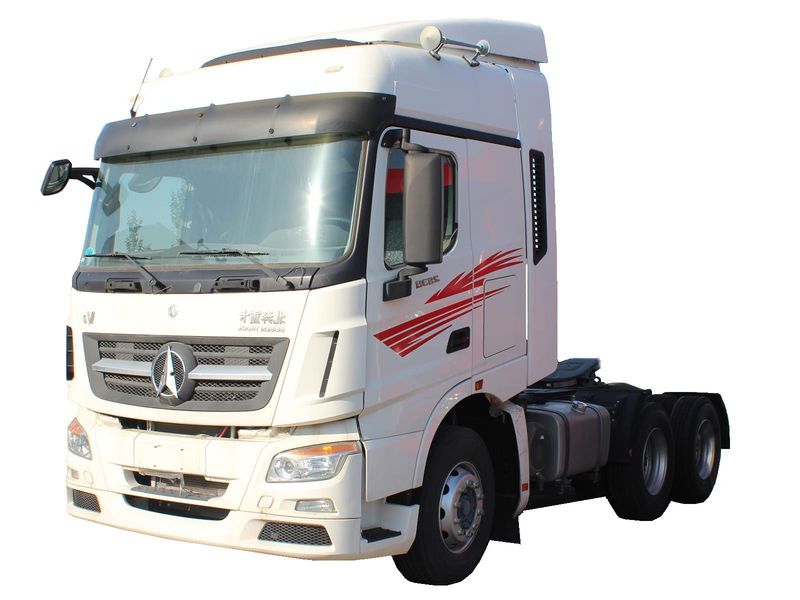 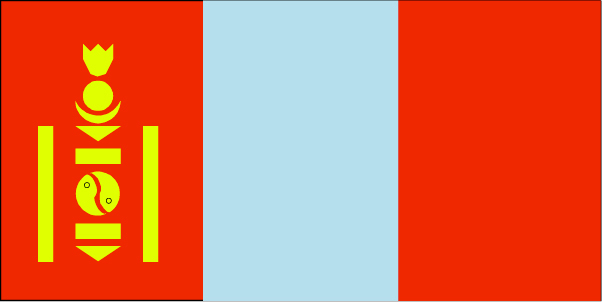 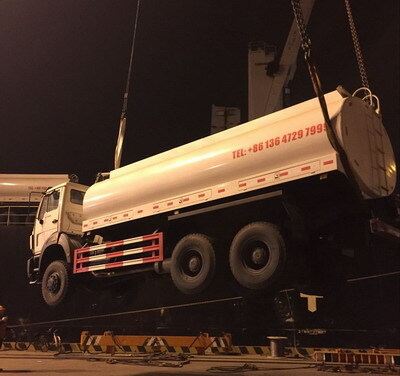 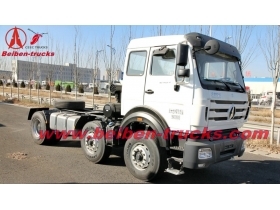 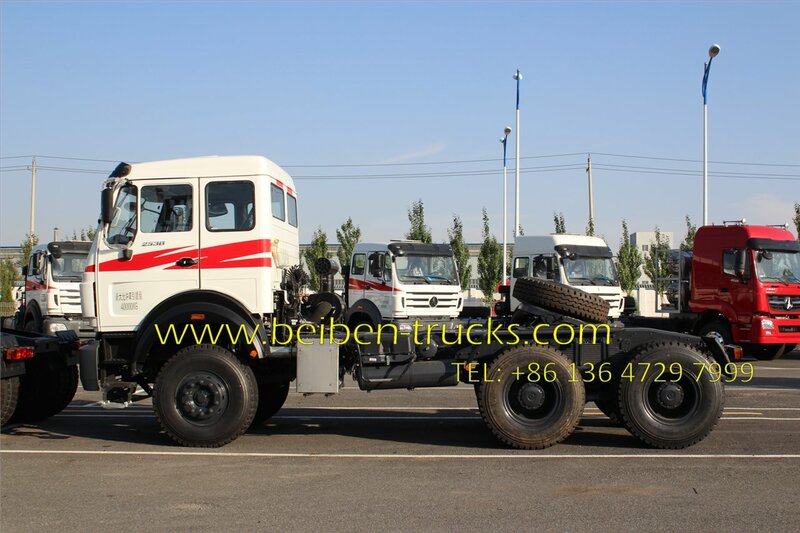 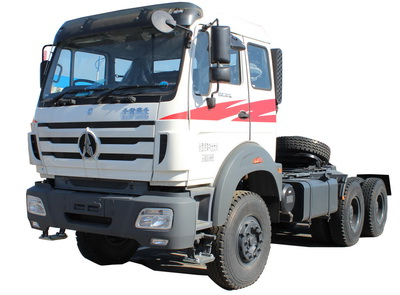 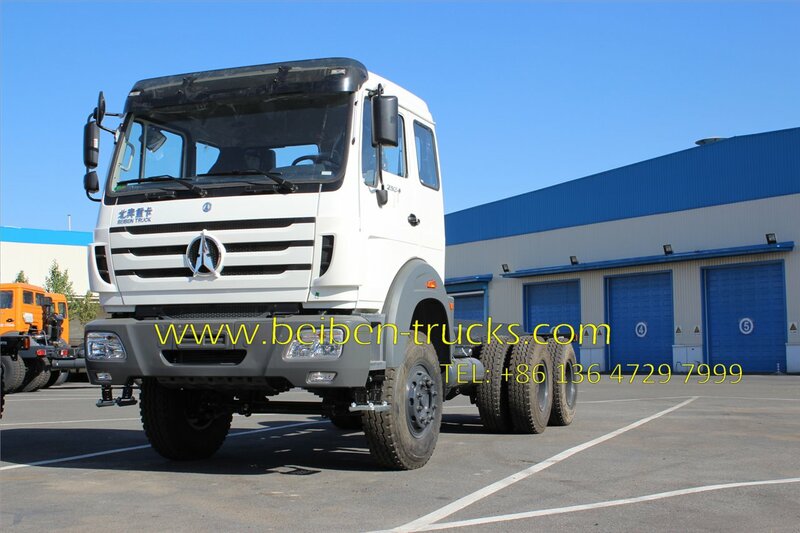 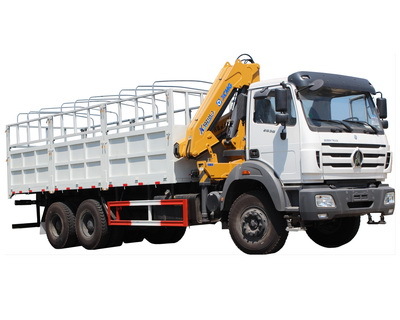 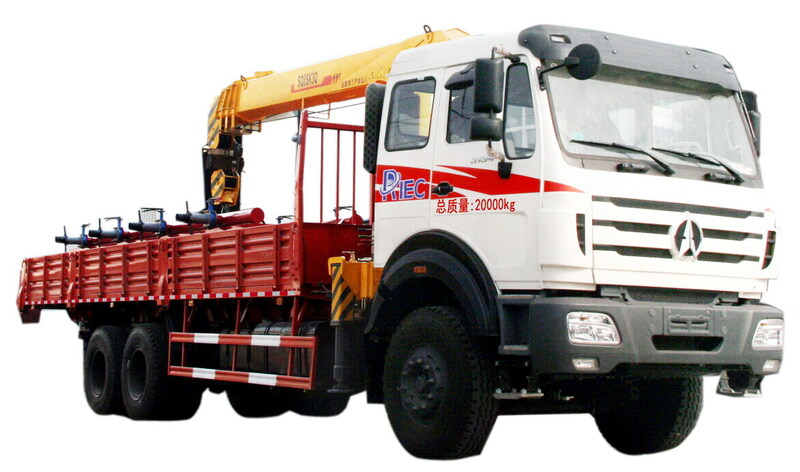 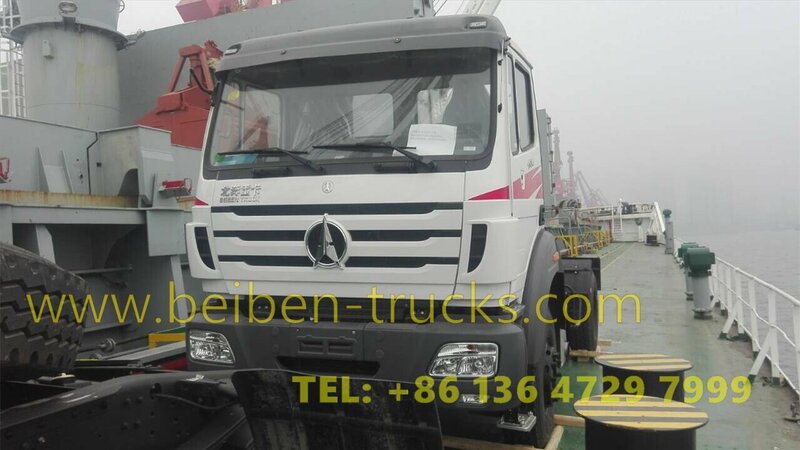 We are the best beiben 2634 340 hp tractor truck exporter, have great experience in beiben 340 hp engine tractor sale and after sale service, sea transportation. 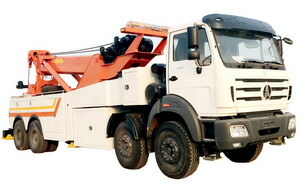 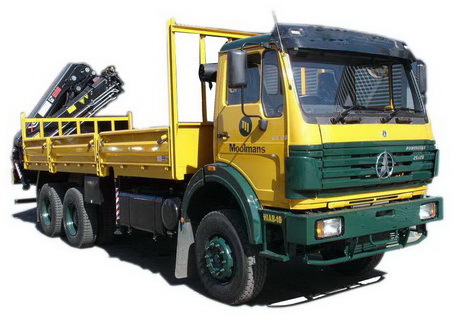 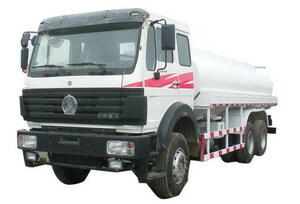 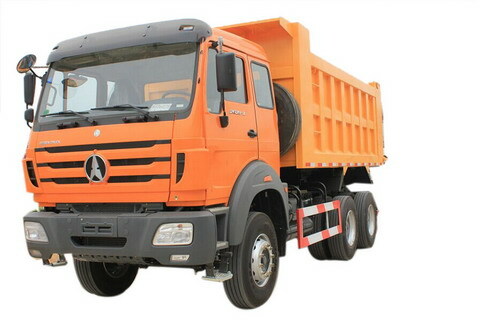 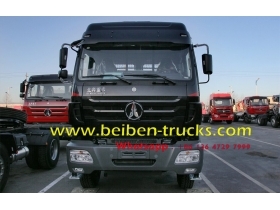 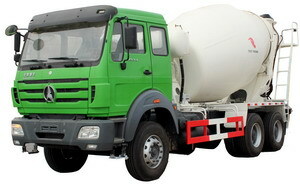 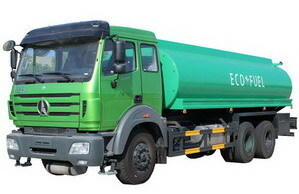 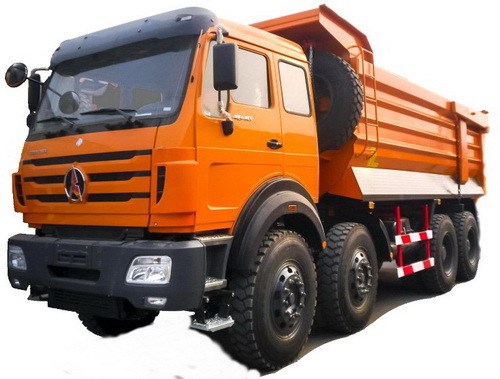 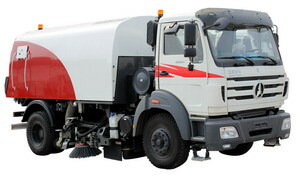 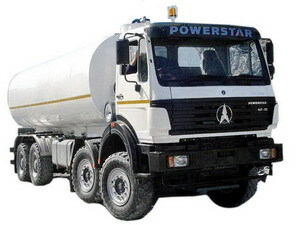 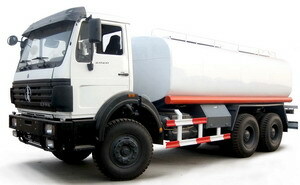 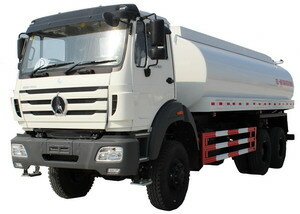 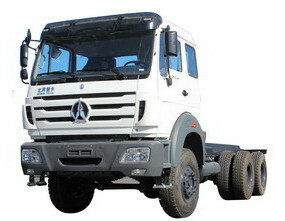 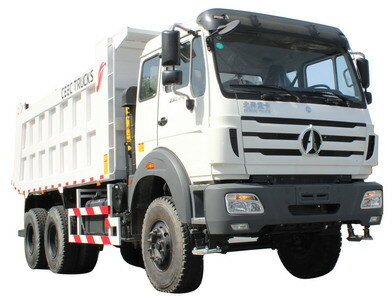 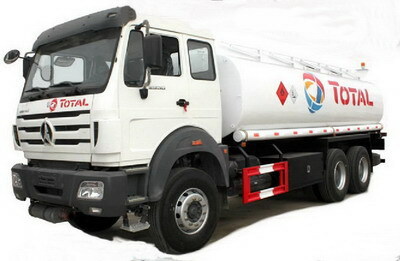 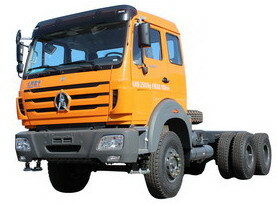 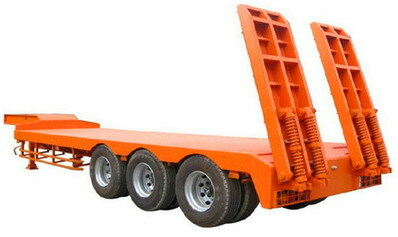 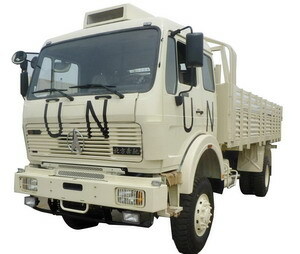 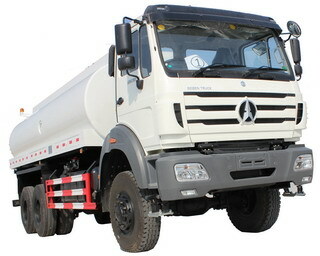 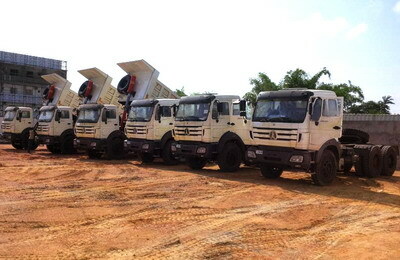 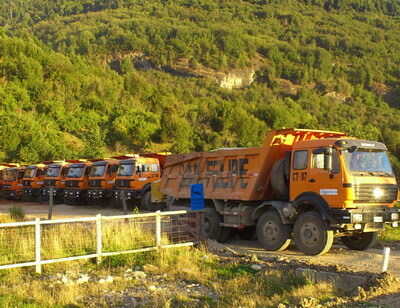 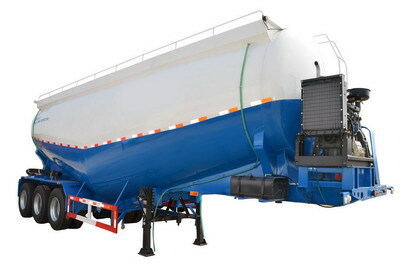 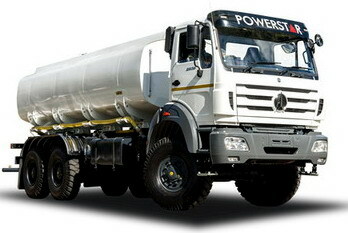 Currently, north benz 340 hp tractor trucks are frequently used to transport bulk goods in high way . 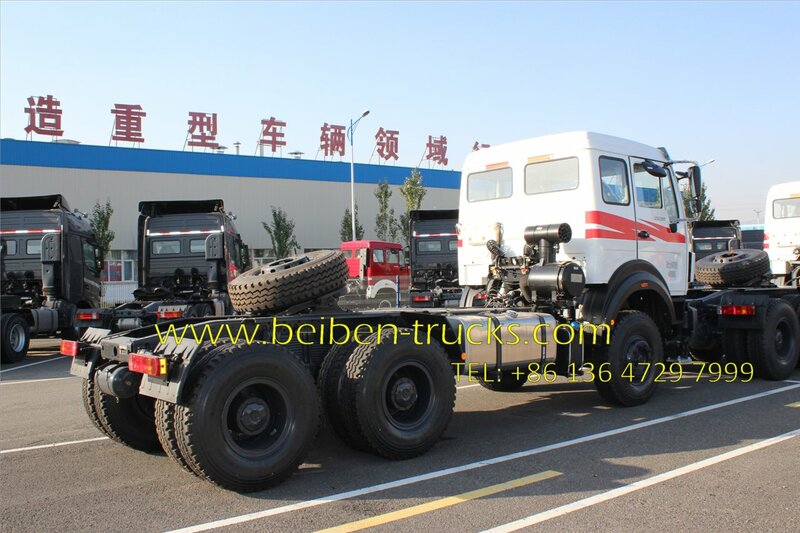 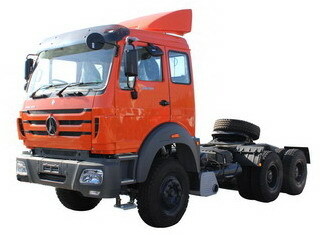 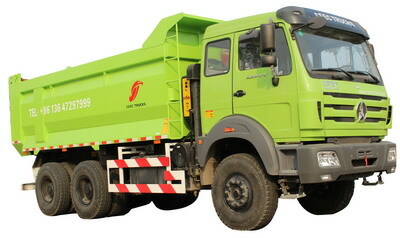 Beiben NG80A 2634 tractor truck is with attractive appearance, and specific heavy truck metallic framework + stressed-skin construction, possessing security of same level of European automobiles, which fulfils European ECER29 safety and regulatory requirements; stamping molding of frame only once ensures girder strength.